Daigo Sakura was in full bloom on April 1. As the sunny day continues, it seems to be enjoying cherry blossoms. Also, on the 31st (Saturday) - local people started selling local special products and light up at rest areas near Daigo Sakura. 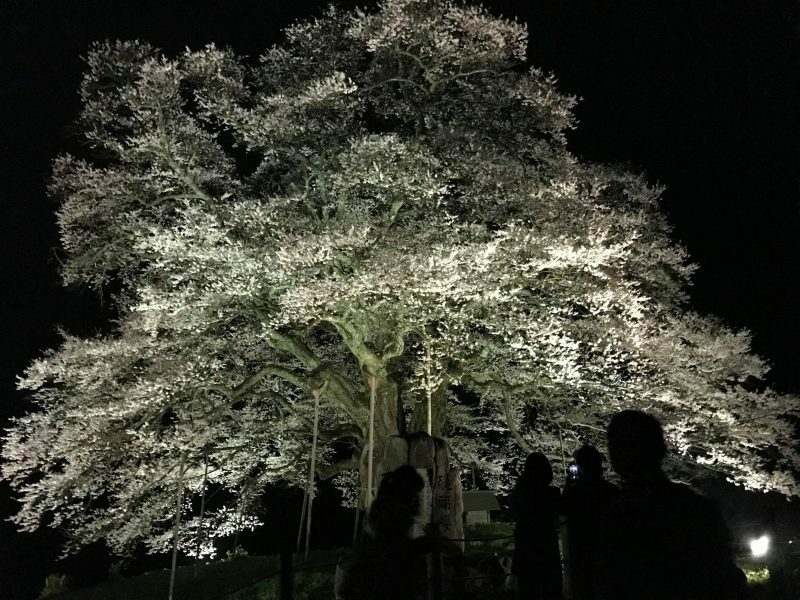 The Daigo cherry tree is estimated 1000 years old. It is featured on the new list of Japan`s most famous 100 trees. early in the morning, etc. on weekdays with relatively low congestion. Also from 1st April Hakkei Sakura Bus is ready to take to Daigo Cheery Blossom spot at 19:30. 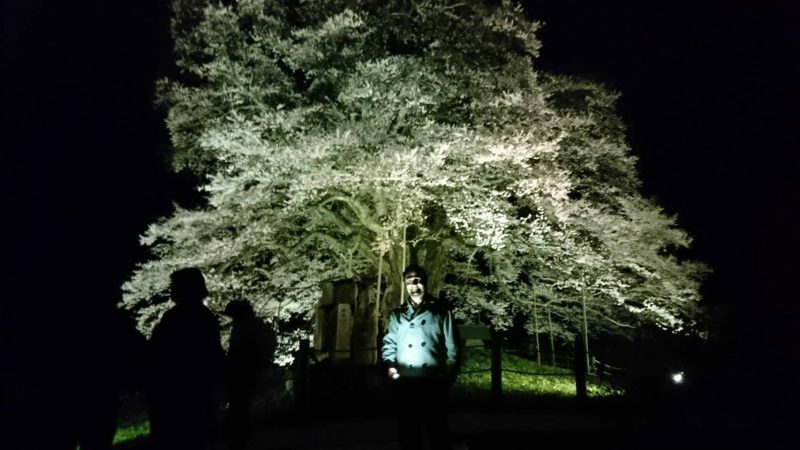 Yesterday guests from different countries (New Zealand, Hong Kong, Japan and i from Pakistan visited Cherry Blossom spot). Top of the mountain beautiful scenes we captured.